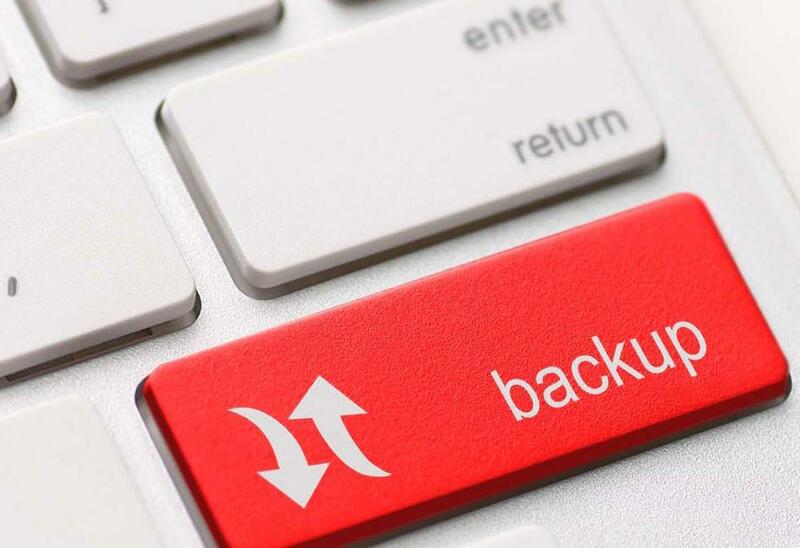 With growing threats to data and the rising use of cloud platforms such as Office365, organisations now have a need to protect their cloud platforms with additional backup. 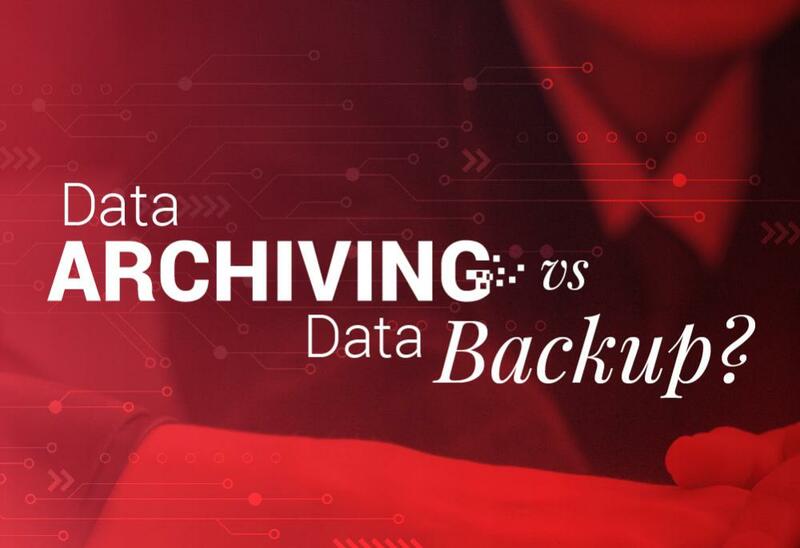 Data Archiving vs Data Backup – What’s The Difference? 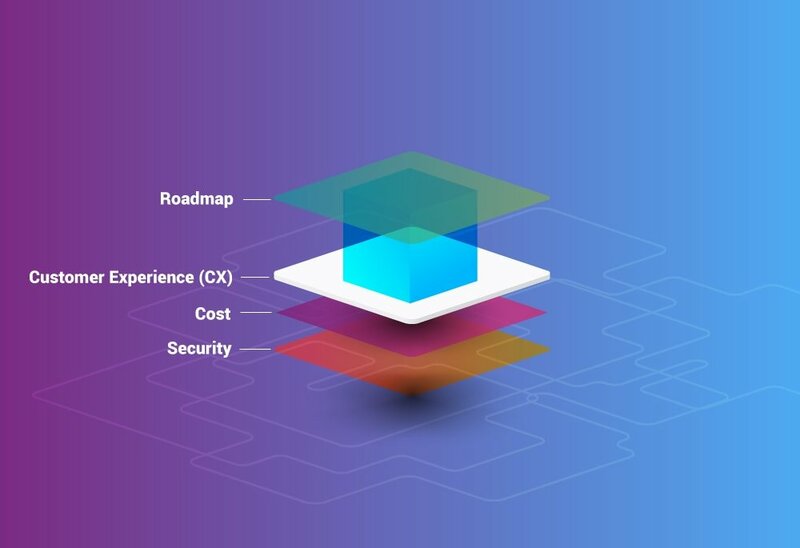 Through the life cycle of data, organisations will have to take different actions to ensure data is managed correctly, two such methods are data backup and data archiving and while they can be similar they are not the same. 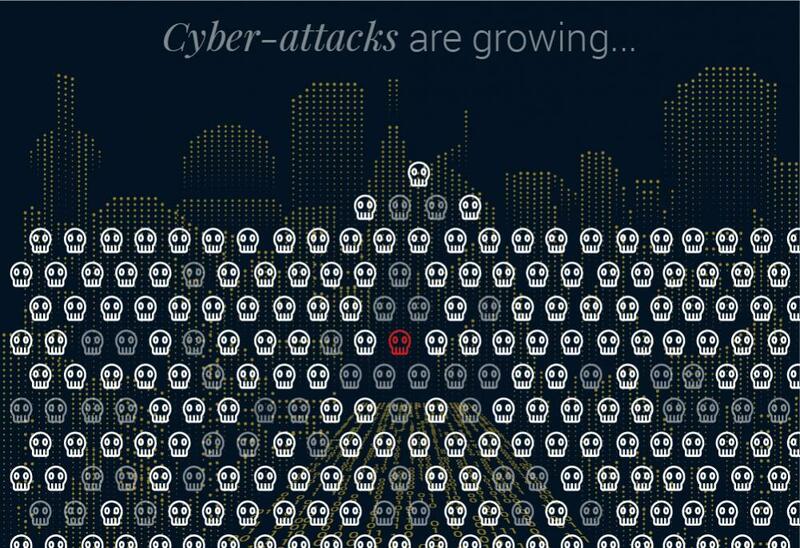 Is Your Cloud Data As Safe As You Think?